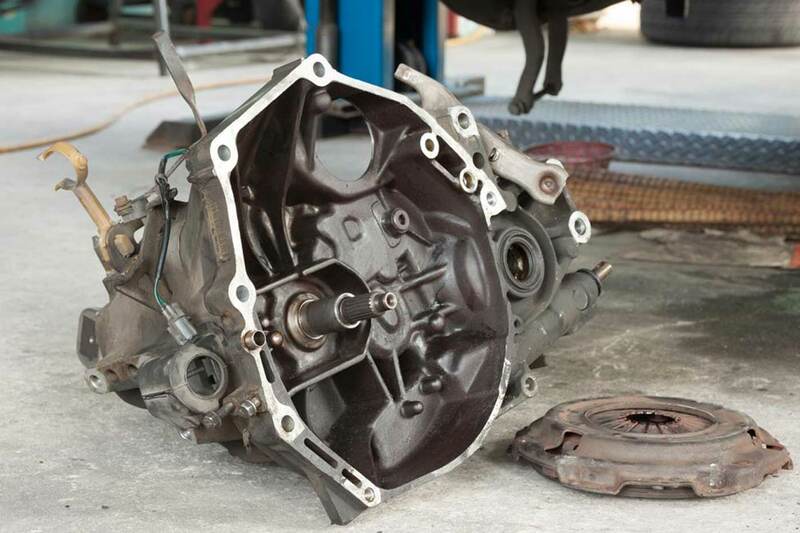 A clutch replacement or clutch repair is something that most motorists will experience at some point in their driving life. In some cases a clutch repair can be sufficient enough to keep you on the road but as parts fail, traditionally a complete replacement is a safer option although more costly, it can work out more cost effective in the long run. It also depends on what exactly the problem is. The clutch is a mechanical device that engages and disengages drive enabling you to change gear. In the simplest application, clutches connect and disconnect two rotating. In these devices, one shaft is typically attached to an engine while the other provides output power for work. In a torque-controlled drill, for instance, one shaft is driven by a motor and the other drives a drill chuck. The clutch connects the two shafts so they may be locked together and spin at the same speed (engaged), locked together but spinning at different speeds (slipping), or unlocked and spinning at different speeds (disengaged). As members of the Good Garage Scheme you can be assured of a completely professional experience at James Coyle Motor Engineers and we only use the best quality parts and lubricants at a price that won’t break the bank but if you have specific requirement, let us know and we will advise accordingly. Clutch Repair or a clutch replacement, that is the question. The Answer can be found at James Coyle Motor Engineers, As members of the Good Garage Scheme you can be assured of a completely professional experience at James Coyle Motor Engineers. We only use the best quality parts and lubricants at a price that won’t break the bank. Get in touch with us to find out if your clutch can be repaired or if you need a clutch replacement. Email us at info@jcmotorengineers.co.uk, Call us on 0141 763 0222 or fill in our online contact form for more information or to book your car in to see if you can get away with a Clutch Repair or to have a new clutch fitted. Your master or slave cylinder might start to leak. Your flywheel might become warped. Your clutch disc might be worn out. Your pressure plate might be worn out. Your throw-out bearing might be worn out.